Learn in a positive environment understanding that making mistakes is just part of learning. 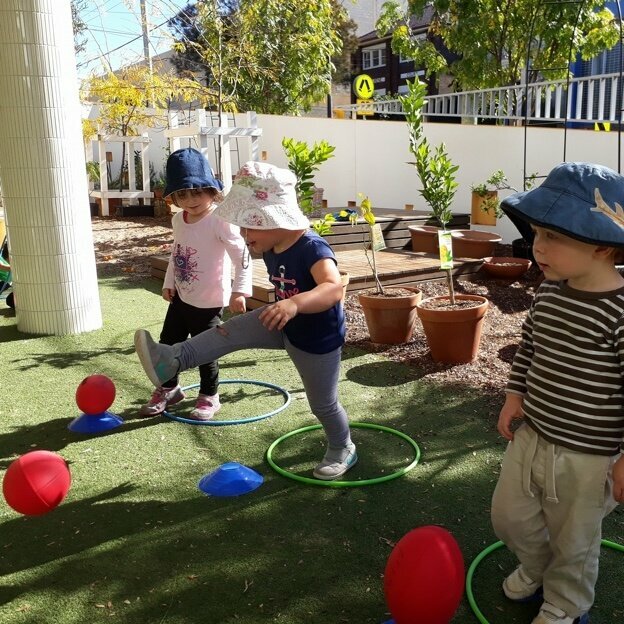 The Toddler stage is a crucial development phase in the building of movement skills. 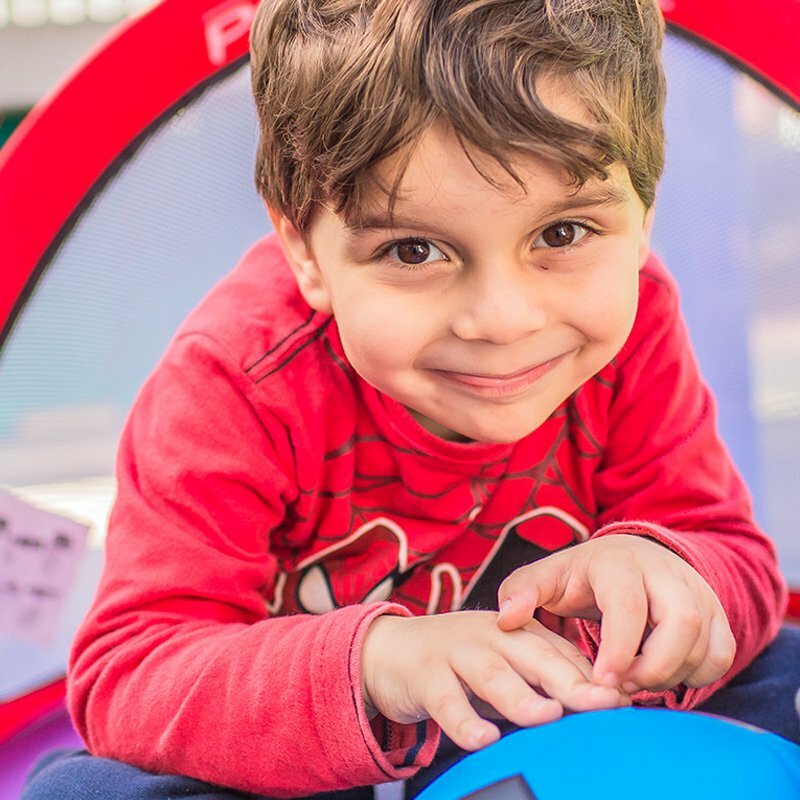 There are four concepts that define all types of physical activities within the GrowFit program, which are designed to challenge the children’s movement: body, effort, space, and relationship with an object. When competence is demonstrated at the base level, the focus then shifts to more advanced sets of skills. 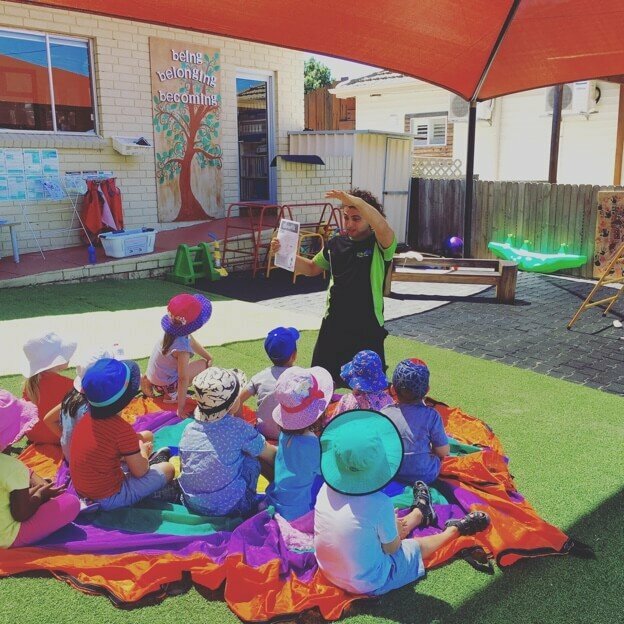 What does the Mini All Stars class involve? 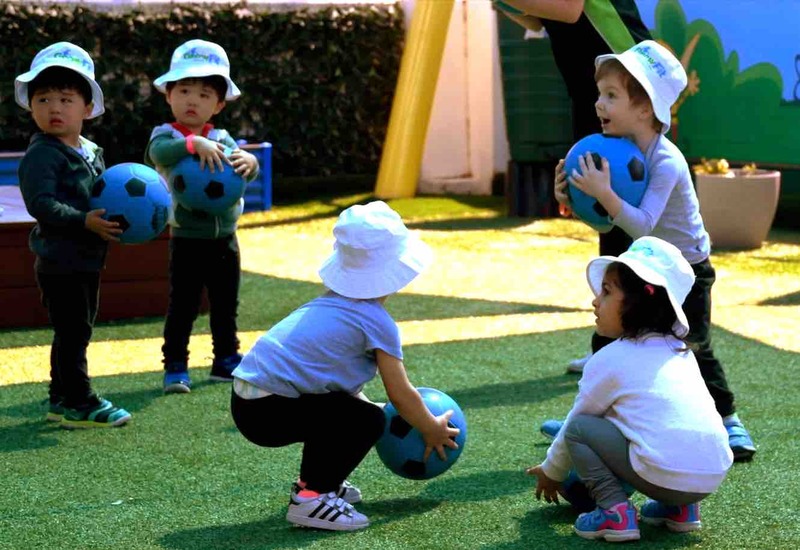 Each session incorporates a wide range of specialised games, songs and tailored fitness exercises using sporting equipment specially designed and modified for preschool aged children. 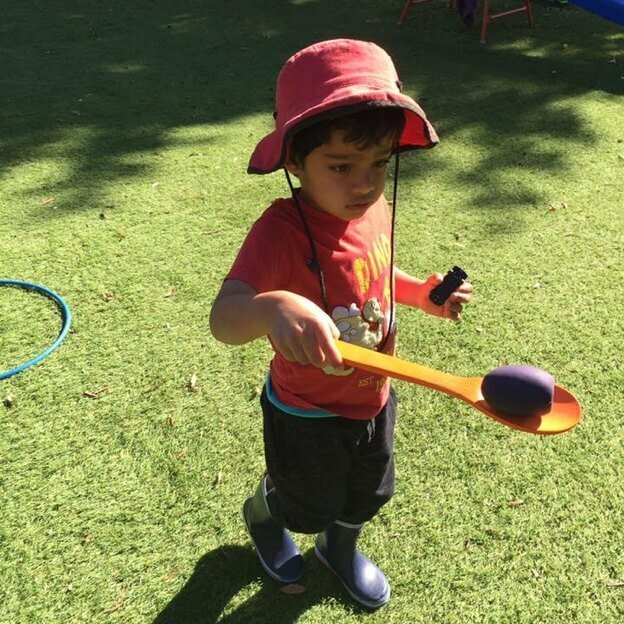 Once a term we assess the children’s gross motor development and write up a report card (assessment rubric) based on their age. 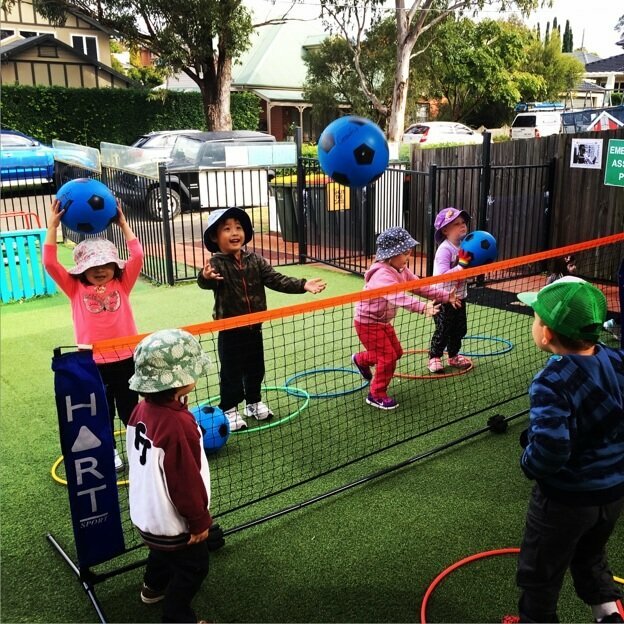 This way the parents and the teaching staff can see how their children are developing.